• Sizing 175x24x26cm. • 2 rod fit. • Side pocket to fit umbrella (SHALLR12). 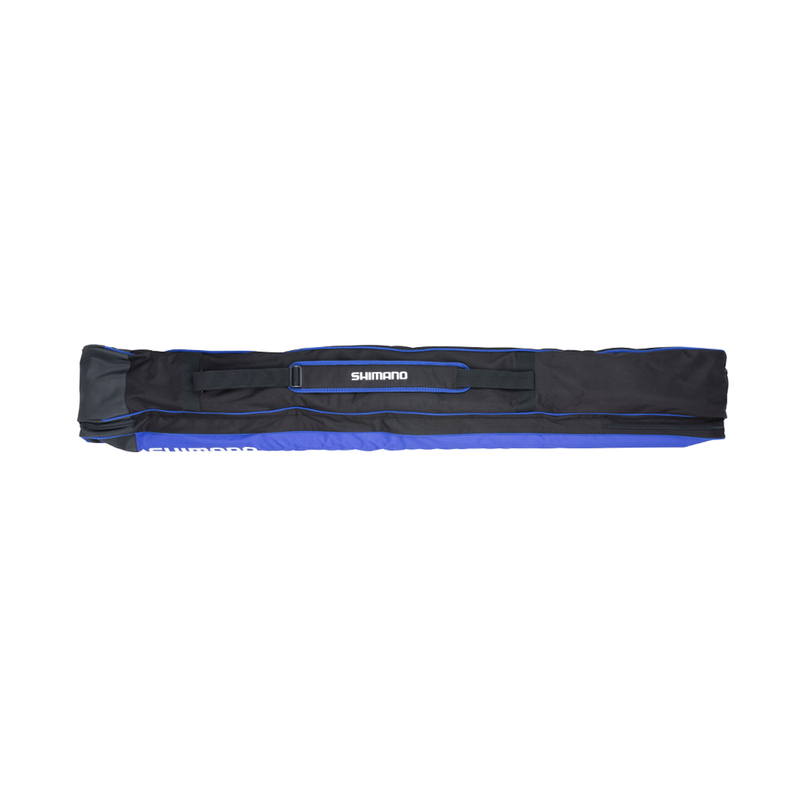 • Adjustable shoulder strap and carry handle. • Reinforced bottom.